A marriage requires a special location. Stadsvilla Sonsbeek will fit right in this picture! Getting married at the most beautiful place in Arnhem. Enjoy a view over the city without experiencing the crowds. The Stadsvilla is located at the heart of the most beautiful city park in the Netherlands. The completely renovated "White Villa" decorated with Arnhems Design is a special location to celebrate your wedding day. By using different decorated rooms, you and your guests will be amazed every moment of the day by the diversity of one building. Stadsvilla Sonsbeek is not only a party venue but also an official wedding location. So from the official "I Do" to the party till late in the evening, everything can be celebrated under one roof. 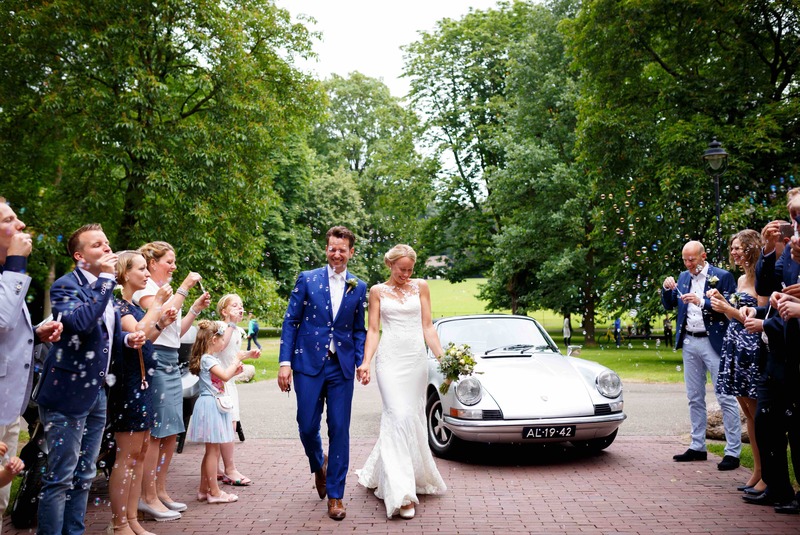 Take a look at our wedding brochure here or contact us to make an appointment for a tour of the Stadsvilla and to discuss the various options.